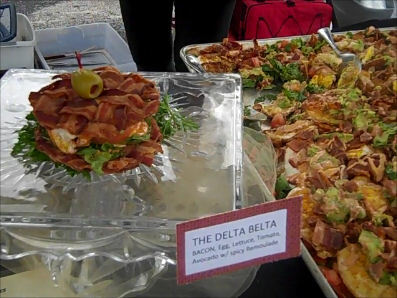 I wrote last year about getting to attend the first annual Bacon Bowl, sponsored by Petit Jean Meats – and about all the wonderful food samples that let me literally pig out. Well, it’s almost that time again. Yay! 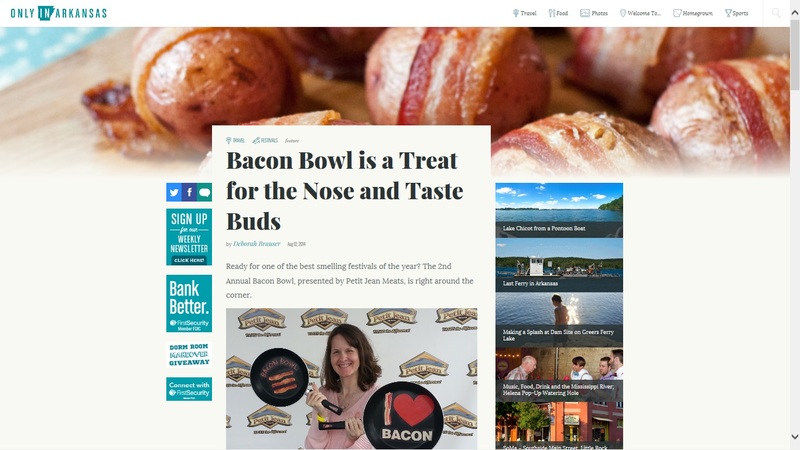 Please check out the full post I wrote for the Only In Arkansas website about all the great and tasty things scheduled for the 2nd Annual Bacon Bowl, which will be held on Saturday, September 13. I already have a big group rounded up and we’re all excited about heading over to eat a LOT of bacon guilt free!